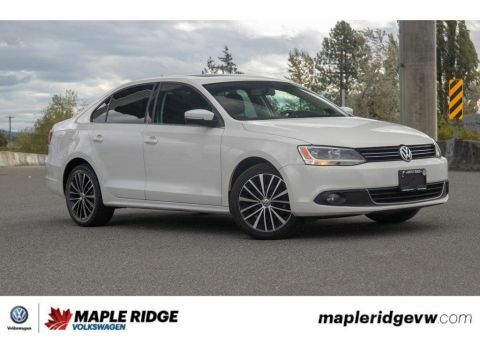 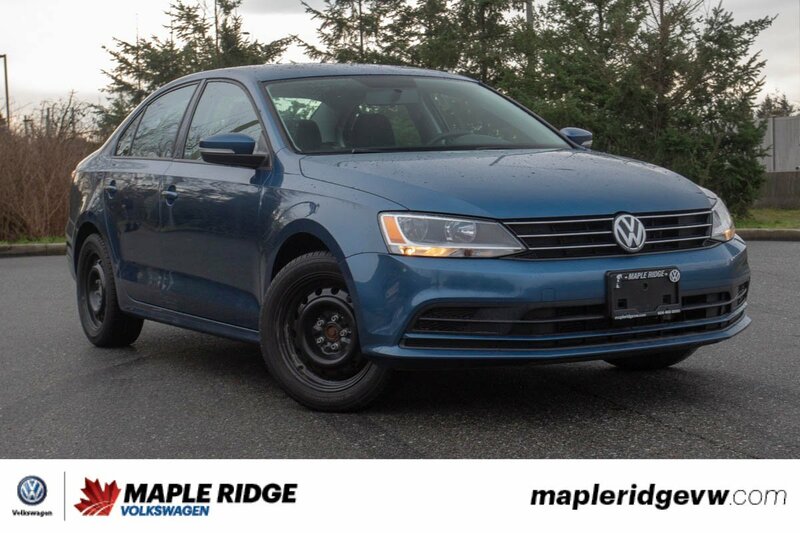 Check out this awesome 2015 Jetta! 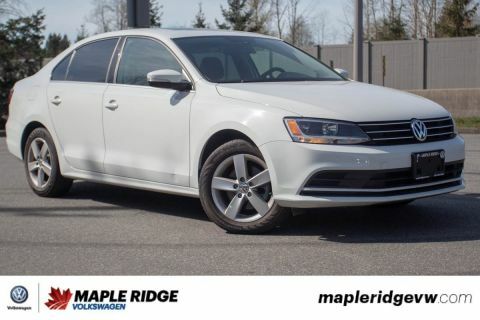 This car is perfect for those people looking for a great driving, comfortable car! 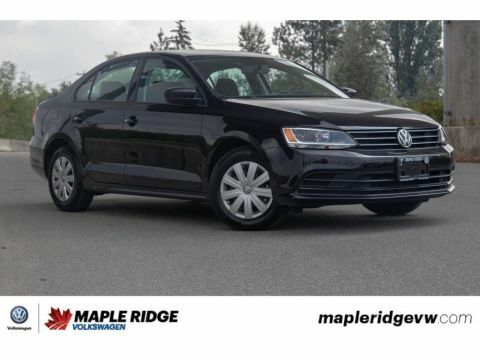 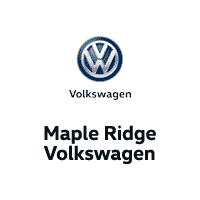 If you're looking to get into a Volkswagen this is the perfect option!